Attention Builders - Contractors! Major Fixer on an A+ Location. Build your Dream House or Do a Major Remodel. Located on Top of Hill with Great Views of Mountains/City Lights/Hollywood Sign. Quiet Street without Cut-through Traffic(no direct access to Sep. Blvd. or Aviation Blvd.) Feel the Breeze at one of the Highest Points in Manhattan Beach. Trust Sale - Being sold "As Is" without any repairs or credits. Walking distance to Award Winning MB Schools. 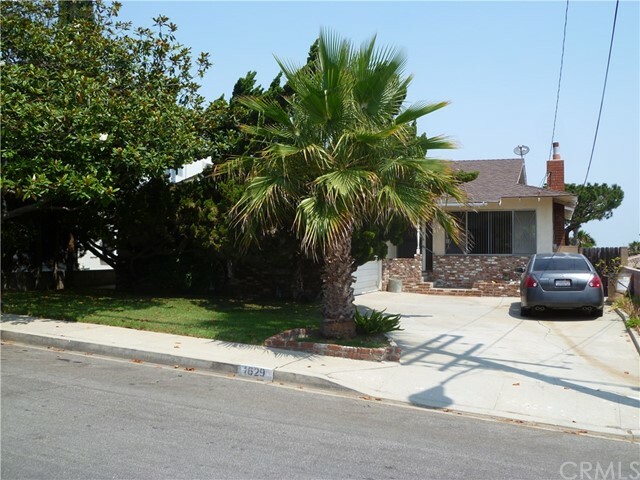 Close to Freeway, LAX, Parks, and Beaches. Large 7500 Square Foot Lot. Priced at Land Value.